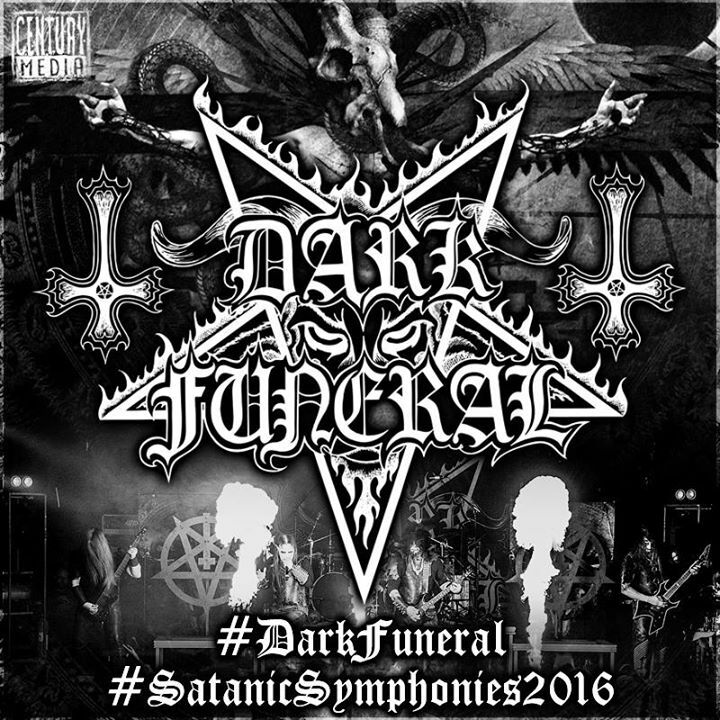 With the release of the “Nail Them To The Cross” single earlier this year, Swedish black metal masters, DARK FUNERAL, are now preparing the release of their next studio album. “Cold winds are blowing over Scandinavia and the winter will arrive very soon. The world is bleak and dark days await. During the past months we have been forging the foundation of what will become the new DARK FUNERAL album. Music and lyrics are falling in place, piece by piece.